Caroline White is the principal/director/owner of Two Shoes Dance Academy. She is a professionally trained and accomplished dancer who entered the world of full time dancing when she was only 15. She spent one-year training at the Australian Conservatoire of Ballet with Christine Walsh and later joined the Australian International School of Coaching with Brian Nolan. 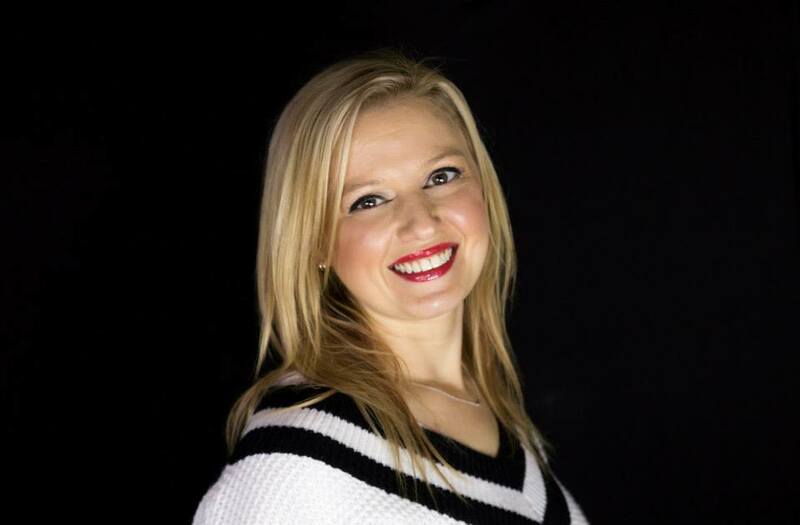 Caroline has trained and taught nearly all dance syllabuses available in Australia including Vaganova, Cecchetti, ISTD and SFD and successfully completed the RAD syllabus to an advanced level. Her exceptional dancing abilities earned her a full scholarship to VCASS (Victorian College of the Arts Secondary School). While training at VCASS as a full time dancer, she simultaneously completed her VCE academic studies. After VCASS, Caroline pursued her second love, studying Fashion Design & Technology for three-years full time. While in Year 11 at VCASS, she decided to share her love, knowledge and skills and began teaching dancing as a profession. It has been over 20 years since Caroline began dancing and 13 of these have been spent training dance students of all ages, in all styles, all over Melbourne, regional Victoria and Nagoya Japan. In 2018, Caroline completed the Southern Federation of Dance teacher training course majoring in Classical Ballet. 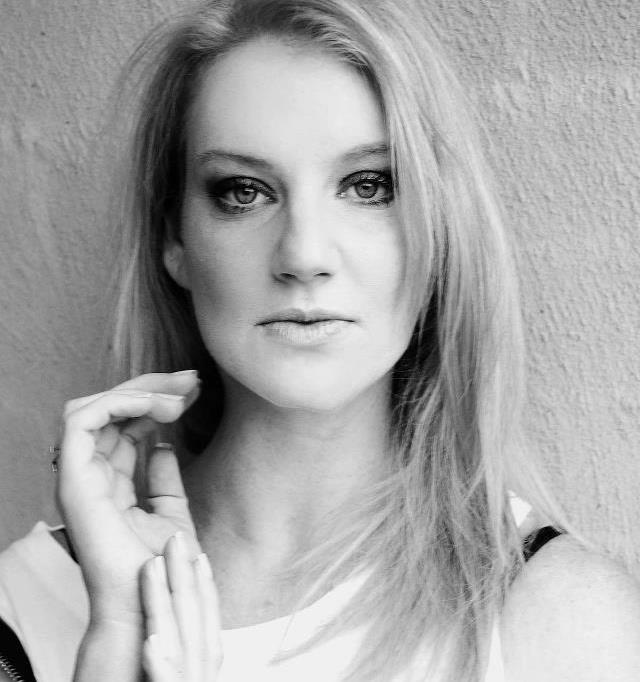 Caroline has worked with leading Australian choreographers and has a wealth of dancing and teaching experience. She has also worked as a model in Melbourne and Sydney featuring in international fashion magazines. Caroline appeared on popular TV shows and commercials including Australia’s Got Talent, the Singing Bee, RUSH and Satisfaction. She was delighted to open Two Shoes Dance Academy in 2013 and coming into it’s seventh year, the academy is doing exceptionally well. 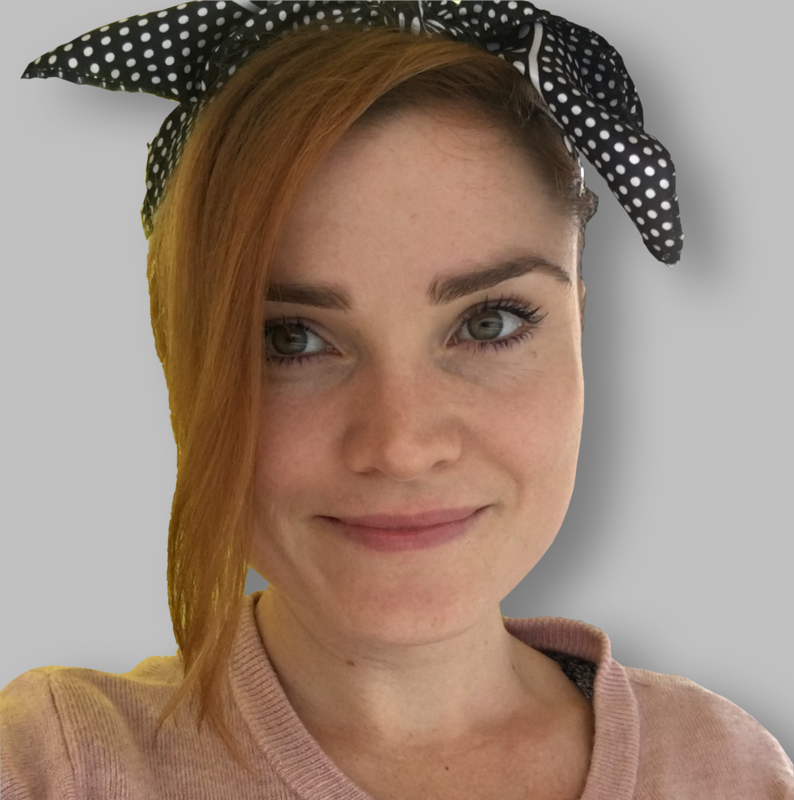 Carla studied a Bachelor of Arts at Phillip Institute of Technology. Soon after graduating, Carla studied bookkeeping and has worked for various companies in their accounts departments. After taking a break to become a full time mother, Carla joined Two Shoes Dance Academy in January 2017. Her role involves handling enquires, enrolments, administration and accounts. Carla has two daughters at Two Shoes Dance Academy, Giorgia being the studios very first little dancer in the kinder ballet class of 2013. Michael Ramsay was born and raised in Melbourne, Australia. Enjoying movement and creativity from a very young age, he began dancing at age three. Michael is a graduate of the Victorian College of the Arts Secondary and the New Zealand school of Dance in Wellington, New Zealand. Michael left early in his 3rd year at NZSD to begin working with Australian Dance Theatre under renowned choreographer Garry Stewart. Also dancing in Opera Australia’s award winning production of ‘King Roger’ (2017) at the Sydney Opera house. His exploits have led him to various countries around the world including training in Wundang Kung-fu in Wudang, China. Performing tai chi on CCTV ‘Charming China’. Recently Michael has choreographed various works including ‘the Sweet spot’ (2015) ADT creative season, ‘Crazy 88’ (2017) for The Ministry of Dance and ‘Dying for life’ (2017) for Adelaide College of the Arts class of 2017 graduating season. 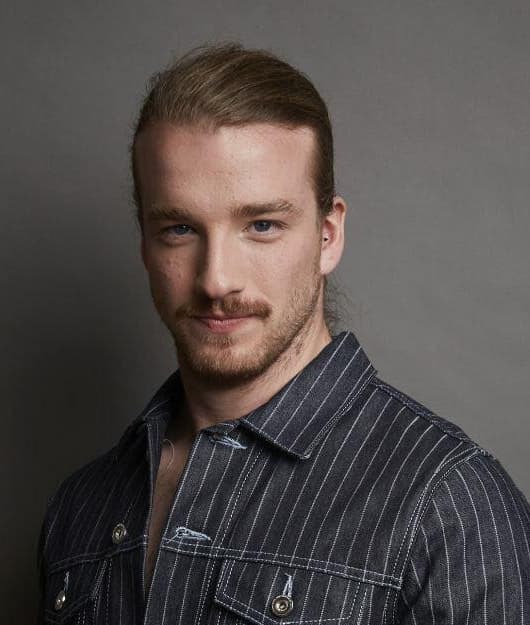 Michael has worked for Two Shoes Dance Academy as a guest teacher between travelling over the years and is pleased to be coordinating the contemporary program and teaching Southern Federation of Dance syllabus classes in Ballet and Jazz styles this year. Brodie spent her younger years involved in track and field sports. After University, she undertook teacher training at Powerliving Yoga and has since completed yin yoga and martial art style workshops. 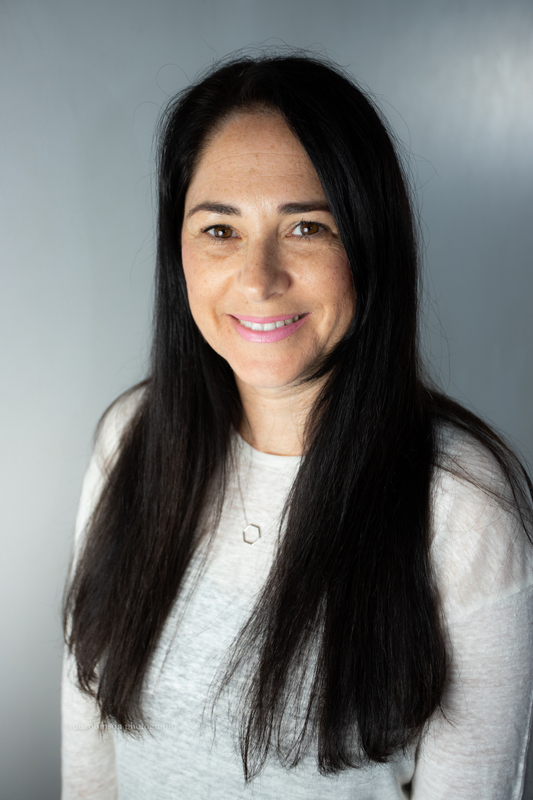 She has taught at Recreation Gym, Essendon and BodyRok Pilates and has developed a beginner program for Fernwood, Cairnlea as well as working with clients one on one. She has researched various methods to help formulate her dancefit sessions, classified as a very unique style of training to help sculpt a strong yet feminine physique. Brodie is in her second year with Two Shoes Dance studio. Georgia Johnson’s love for the performing arts began 17 years ago at Dance Station, a small country dance school in central Victoria. Here, she trained under Two Shoes Dance Academy director, Caroline White and Dance Station director, Natalie Philippe. Since then, she has had extensive training across a wide variety of dance styles also including acrobatics, cheerleading and various aerial circus arts. In 2016, Georgia completed her full time training at Kelly Aykers’ Full Time Dance and now holds a Certificate IV in Dance. She completed VCE at Assumption College in 2011, where she was awarded the highest achiever in VCE Dance. Since 2013, she has cheered for the Atomic Allstars and the Latrobe University cheer squad, winning state and national titles and holds her level 1/2 cheerleading coach credentials from AASCF. Georgia is currently competing on Latrobe University’s Level 5/6 Coed Cheerleading Team, training assorted aerial arts with NICA and is set to complete her Bachelor of Health Science majoring in Anatomy & Physiology at Latrobe University this year. Georgia has taught at numerous schools in Melbourne and regional Victoria, across a wide range of styles, specialising particularly in Acrobatics. She has been teaching casually at TSDA since it’s opening, and in 2017 is delighted to have taken a role in the company as coordinator of the cheerleading, acrobatics and hip hop programs. Julia has danced since the age of six, commencing her dance training at the Progress Theatre in Coburg. Since then, Julia has attended various Melbourne dance schools such as Jason Coleman’s Ministry of Dance, Dance Partners and Ballet Theatre of Australia; studying predominately Classical Ballet, in addition to Contemporary, Jazz, Pilates and Vocals. Having studied the RAD and Cecchetti ballet syllabuses, Julia has successfully completed advanced level exams in both programs. She completed the Cecchetti Intermediate exam in 2010, her RAD grade 8 in 2013 and is continuing work on the higher RAD vocational grades currently. During her time at the University High School, Julia performed leading, dance and chorus roles in musicals such as Guys and Dolls, Anything Goes, the Boyfriend, the Hot Mikado and Tribute. She was awarded the 2013 Performing Arts Award at the University High School for her achievements in dance, music and drama. 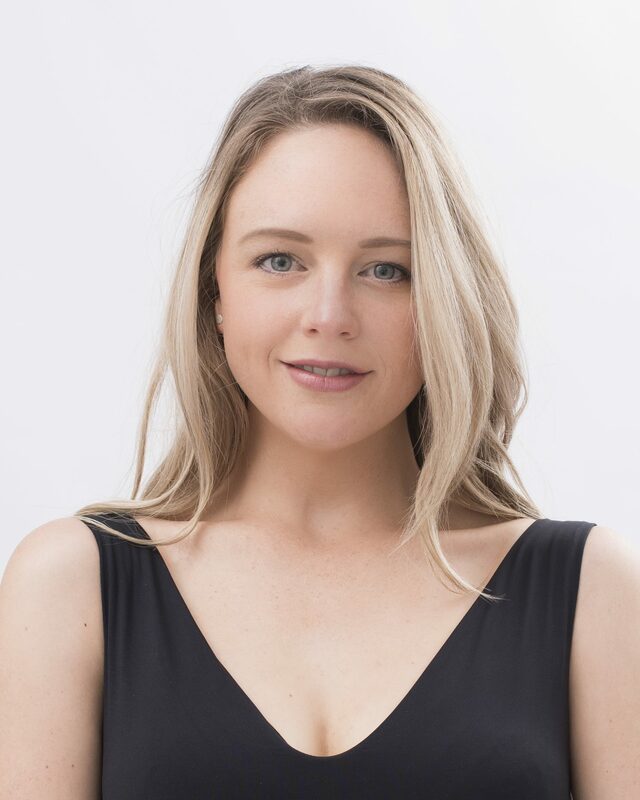 Julia is currently studying Piano and Music Composition at the Melbourne Conservatorium of Music, whilst private tutoring piano from home and teaching dance and singing at Two Shoes Dance Academy. Working with pre school aged children. Natalie Philippe was Chechetti trained and received her full time training from Dance World and Dance Factory. She established Dance Station in Romsey, Kilmore and Wandong in 2001 and was the principal/director at the school until 2015. Many of her students have gone on to professional full time training courses including VCASS, The Edge, Kelly Aykers, Melbourne City Ballet and Transit Dance. She is Southern Federation of Dance accredited in jazz, tap and ballet. In 2010, Natalie was awarded the Young Business Person of the Year within the Macedon Ranges for recognition and contribution to the arts. 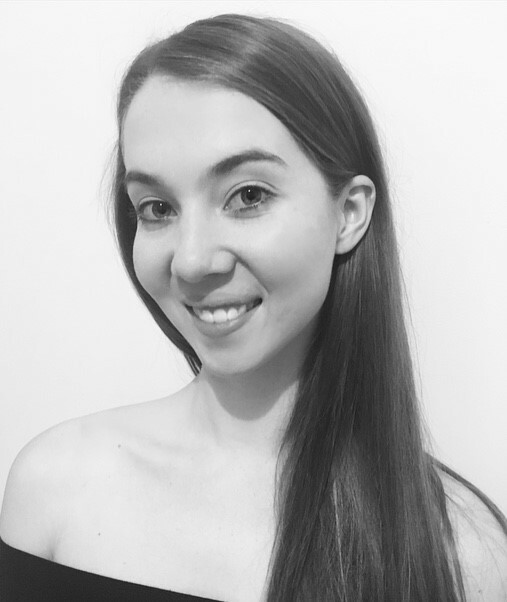 Currently, Natalie works as personal development to the teaching team and guest choreographer at Two Shoe Dance Academy whilst studying Law full time. 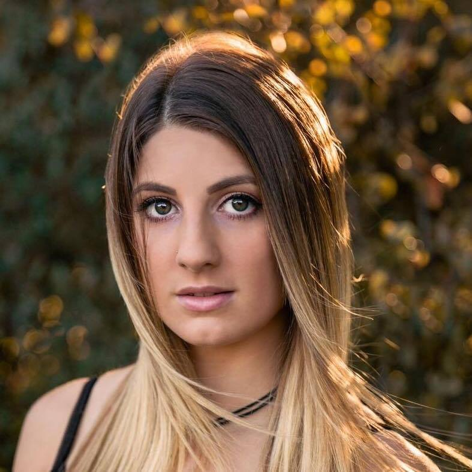 Alicia Melilli studied dance and drama under Alsa Lewis and completed VCE Dance and Drama at Eltham Secondary College. Alicia trained as a ballroom dancer at Diamond Creek Dance Centre. Also as an artistic roller skater from the age of three years onwards. She is a qualified make up artist, hairdresser, beauty therapist and aroma therapist and has been a troupe leader at Cub Scouts. Alicia has her certificate 4 in retail management and has state managed retail stores. This is her seventh year working in many roles including teacher, choreographer, accounts and administration and currently in the wardrobe department at Two Shoes Dance Academy. Ava-Louise Devine started dancing in regional NSW under Penny Gurner, director of NEDT at the age of 12. Discovering dance as a passion, she began training at Armidale Dance Academy in addition to her training at NEDT. Completing two Royal Academy of Dance exams a year she was able to progress to full-time training in QLD at the Ransley Ballet and Dance Centre, under former Royal Ballet member Nicole Ransley and Dutch National ballet member Joy Ransley. Whilst dancing full-time at Ransley’s and the National Theatre Ballet School under Beverly Fry, Ava had the opportunity to perform in regional and national competitions. Achieving distinction in Advanced 2 RAD and Vaganova examinations she went on to the Joffrey Academy of Dance Chicago summer intensive. Ava has performed as a part of the corps de ballet with the Gold Coast City Ballet Company dancing in many modern contemporary pieces as well as classical roles from Paquita, Concerto, Les Sylphide, Swan Lake and Viva Vivaldi. In Queensland, Ava shared her rich experience of dance inspiring young students in her Tiny Tots classes. 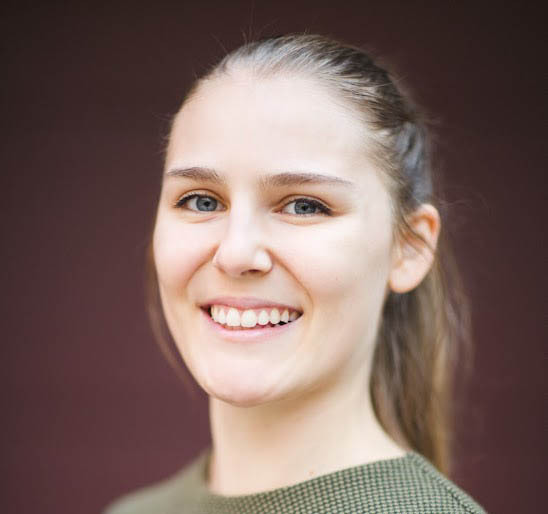 She now studies Liberal Arts at Victorian University and is enjoying studying academically and being involved in the dance industry through teaching. Ava is excited to develop the skills and love of performing arts working with the next generation of dancers here at Two Shoes Dance Academy. At Two Shoes Dance Academy, we promise a boutique dance experience with high quality instruction. With small class sizes, students receive the individual attention and nurturing they require to reach their full potential. The Two Shoes Dance Team are highly qualified and experienced, industry leading professionals; our classes follow a curriculum which has been thoroughly constructed by the studio director, VCASS alumni, Caroline White. Much consideration has been taken for student and teacher interaction and working together in pursuit for levels excellence. In a studio that supports all dancers in a very safe environment; everybody is welcomed warmly into our performing arts community. Our school’s philosophy emphasises learning at a comfortable pace to build strong foundations of knowledge and practice. The discipline of dance has many positive and wonderful benefits; it offers skills which can be taken into student’s everyday lives. The outcomes attained are truly remarkable. Two Shoes Dance Academy students receive exceptional results in both competitions and examinations. They have also gone on to positions within full time dance courses under our tuition and guidance. We are international school with locations in both the Northern suburbs of Melbourne and in Nagoya Japan.